(1) Hell was designed originally for Satan and his demons (Matthew 25:41; Revelation 20:10). 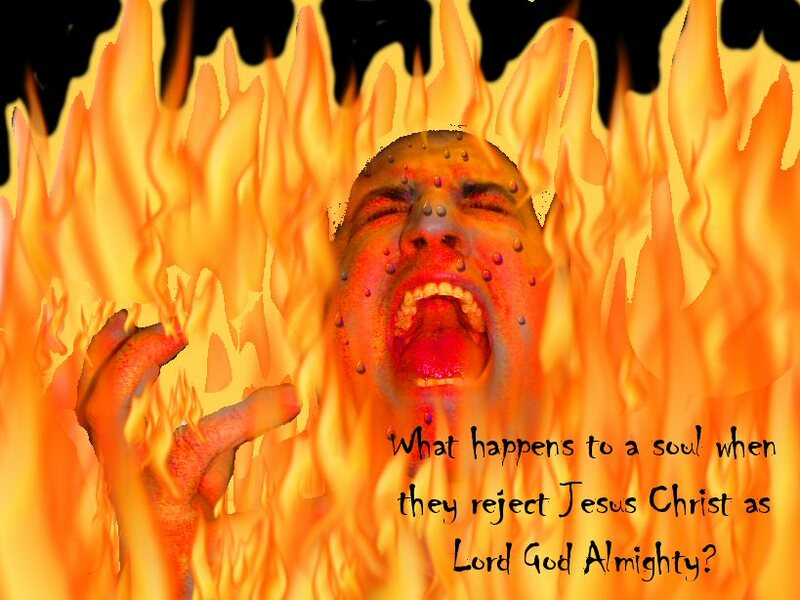 (2) Hell will also punish the sin of those who reject Christ (Matthew 13:41,50; Revelation 20:11-15; 21:8). (3) Hell is conscious torment. Nope I think nothing that comes from HE double hocky sticks is cute! And if it is its designed that way to decieve you into thinking its good or cute when its not! Hmmm Just changed e-mail program lost your e-mail address in the change send me a message so I communicate with you again! I once heard a friend say, that he wanted to go to hell cuz thats where all his friends will be. He was a person that was constantly smoking pot, so I replied to him, “then why do you always get high?” I think it gave him cause to pause. Cute as hell could be a phrase used when a person from a distance looks really cute, but when you get close and see that the picture from a distance was deceiving, you would yell, “Yikes, cute as hell! After more than 50 years of study with regard to “Heaven” and “Hell” I believe there is much more to the concept of “hell” than meets the eye. It seems that each religion has its own version of the conditions one might encounter there. However we are all children of a kind and just Father in Heaven who will not permit us to endure something above our capacity to endure. In eternity we will forever live with the knowledge of our shortcomings. We will know of a surity that which we could have accomplished had we followed the promptings of our conscience and the Holy Spirit, and we will compare that potential with what we actually accomplished. THAT is what “hell” really is. Regret burns our soul, but never consumes it. Our position, or our station in the post-earth life could be truly lovely, but we won’t be able to enjoy it if we didn’t reach our potential. “Hell” may very well be a status of mind and memory. There is much more to this discussion than can be touched upon in this forum, but consider that point of view when you read any scripture regarding “hell” and you’ll see that it fits well.